Also included is a fun SEO quiz to test your SEO knowledge. I challenge you to answer all 6 questions correctly. They start simple, but then they get really challenging near the end. 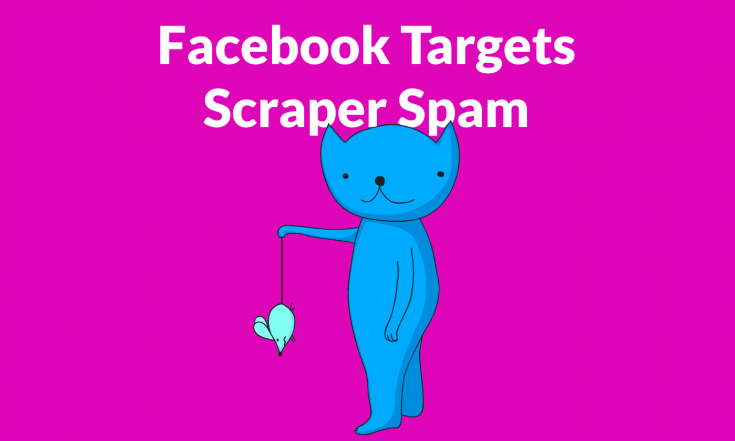 In addition to these current SEO strategies, I found an interesting article this week about how Facebook is punishing scraper sites that have no content value other than duplicate content. If you have some of these sites, check out the article and start adding original content using Textbroker or Fiverr writing services. The recommended product of the week is not a product as much as it is training. 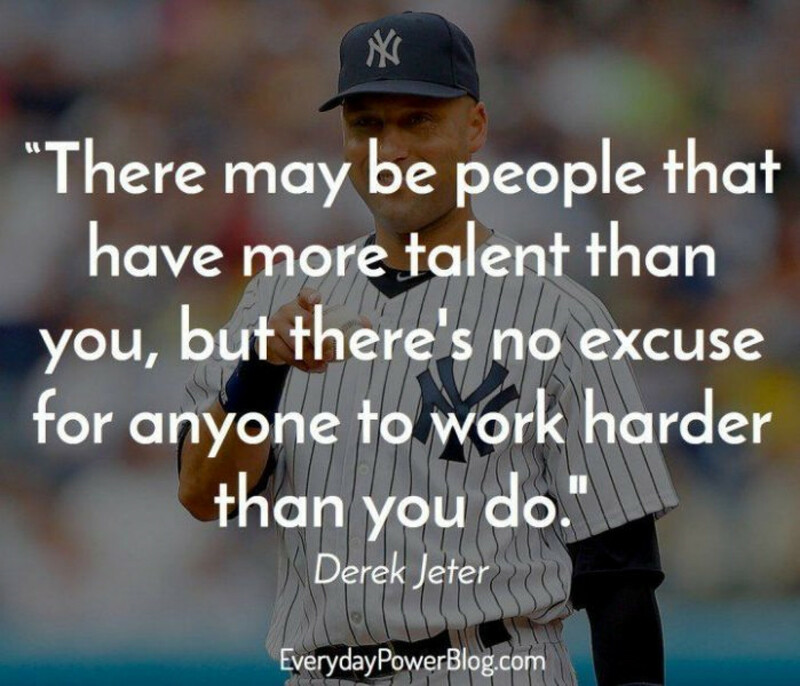 This is from Kevin Harrington, the original Shark Tank investor. He's teaching how to do the perfect pitch. This works not only an Internet marketing, it works on anything that you're trying to sell. Check out the webinar launch today by clicking the image below. 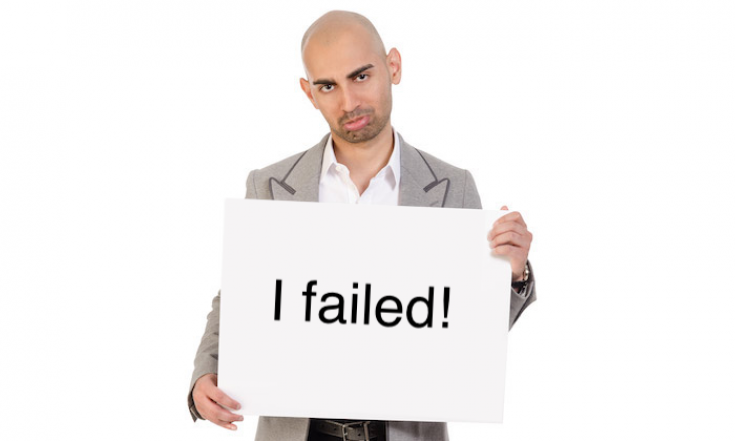 And finally, the video training tip of the week is about, why won't Google rank my video on page one. I go through a short mini case study and show you what to look for when you're doing your keyword research. And as always, thank you for participating in the pro video marketers training tips. 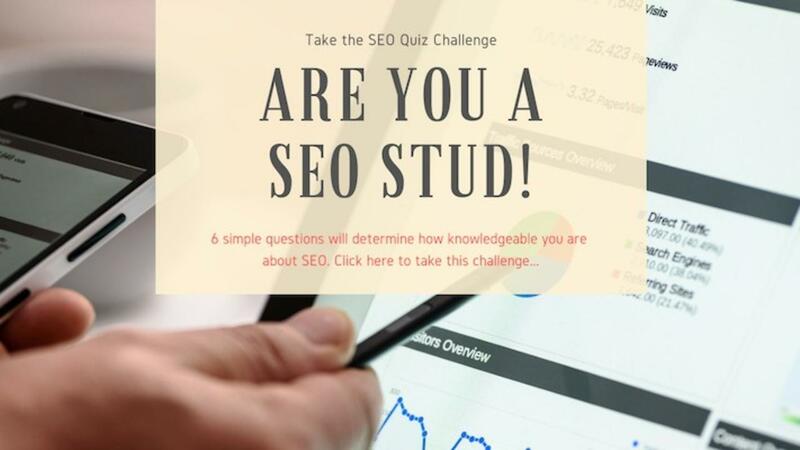 Are you a SEO Stud? You’ve heard it before... we’ve all been saying it for years, to anyone willing to listen. To be honest that is a bit simplified though, list building is much more than just getting a bunch of names and emails on a list. The biggest list in the world means nothing if people aren’t opening your emails, clicking your links and buying from them, And of course getting people to subscribe in the first place is easier said than done these days. 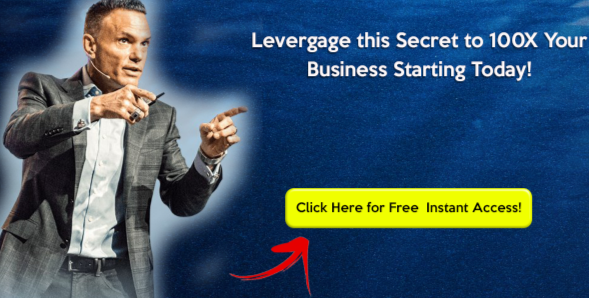 Kevin Harrington’s new Perfect Pitch course is a much have for all list builders. 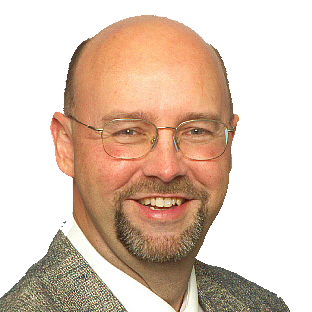 You’ll get Kevin’s personal step-by-step blueprint for success and for selling more of anything. Why SEO? you might be thinking. Well, here's why! Check out these SEO top benefits. Search engine optimization (SEO) never stops changing, and marketers need to stay up to date to grow their organic traffic. 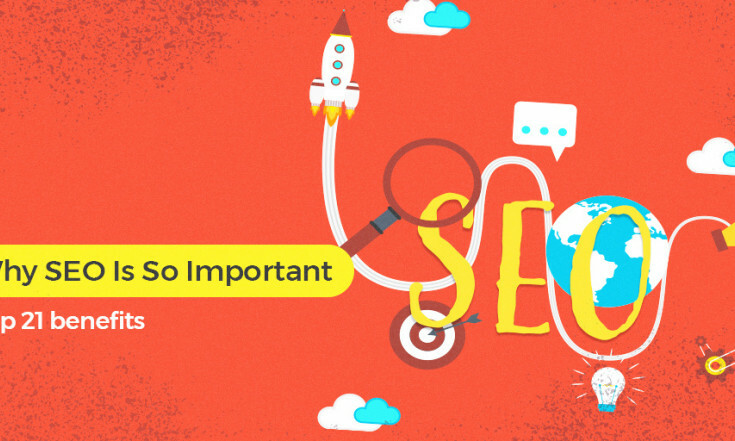 Here's our reading list of SEO blogs that will help make you a better marketer. Google likes to rank YouTube videos in great spots on many different keywords. However, there are times when Google's algorithm will NOT rank videos on the first page. Here is how Google signals to you that they will not rank a video on page 1 of a keyword search.